Oli, DH8BQA will be active as V37DX from Belize in CQ WW WPX RTTY Contest, 9 - 10 February 2019. QSL via DH8BQA, ClubLog OQRS. 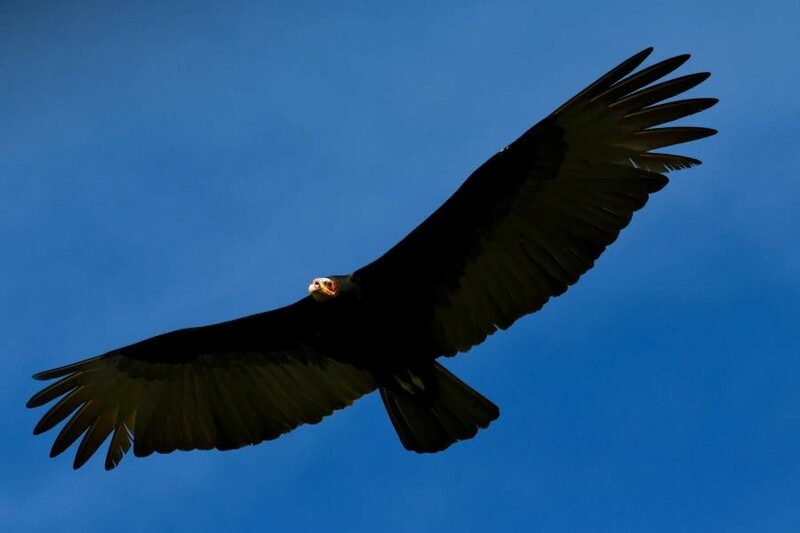 Lesser Yellow-headed Vulture, Sabal Beach, Belize. Author - Christian Nunes.